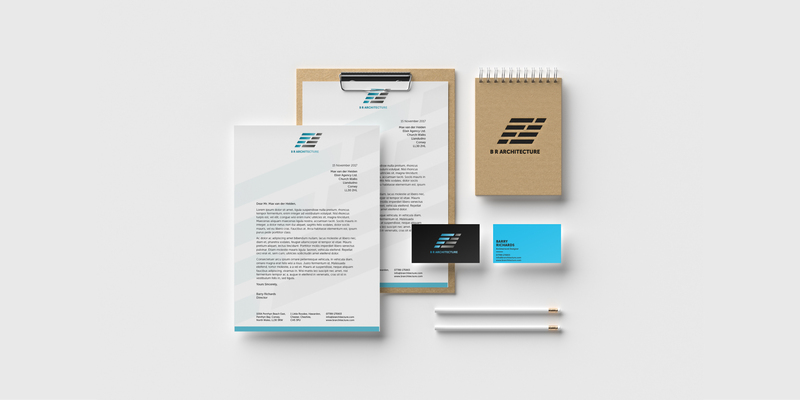 We have recently had the pleasure of working with BR Architecture on their rebrand, stationery & digital design. 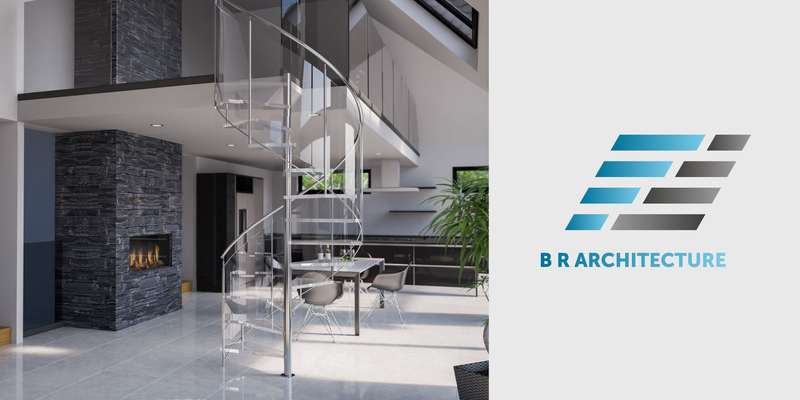 BR Architecture’s an amazingly talented, innovative and established architect, who has and continues to work on a range of projects across North Wales & Cheshire. 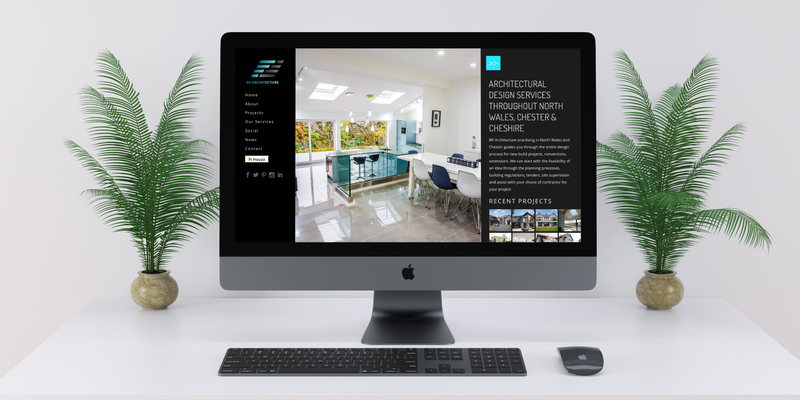 Working on this project has been a great pleasure and we are looking forward to continuing to work together on future projects.